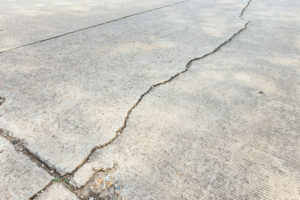 We offer structural repair services to homeowners in Savannah, Georgia. Homeowners in Savannah that are in need of foundation work, roof repair, or something in between can rely on American Craftsman Renovations to get your home repaired properly the first time around. Our Savannah Georgia general contractor can provide you with the best structural repair services in Historic Savannah. Historic properties require special attention to detail and familiarity with Savannah properties. We will work with you one on one throughout the entire project to ensure you are informed and that we accomplish your home’s structural repair needs.